First of all, if you are truly a car guy, then you are enthusiastic about your vehicle like we are. You can’t pass on customizing your headlights to make your ride stand out anywhere you go. 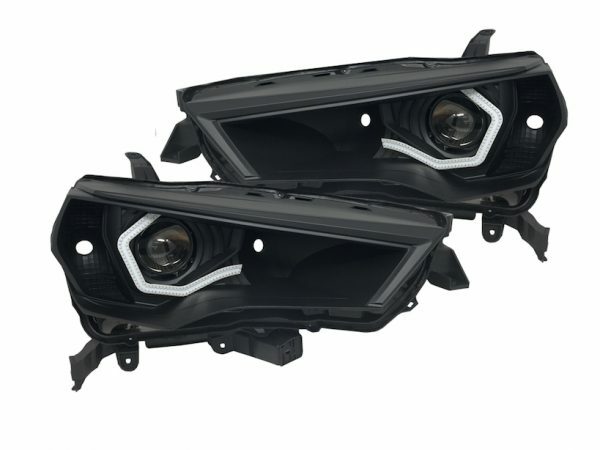 These 2014-2019 Toyota 4Runner Custom LED Retrofit Headlights are the way ahead if you are looking for the ultimate in high-intensity lighting performance. Our purpose is to provide the highest quality service of customizing the new headlights the way you want them. It takes time and dedication to complete a set of lights to the level of skills and preparation they require. 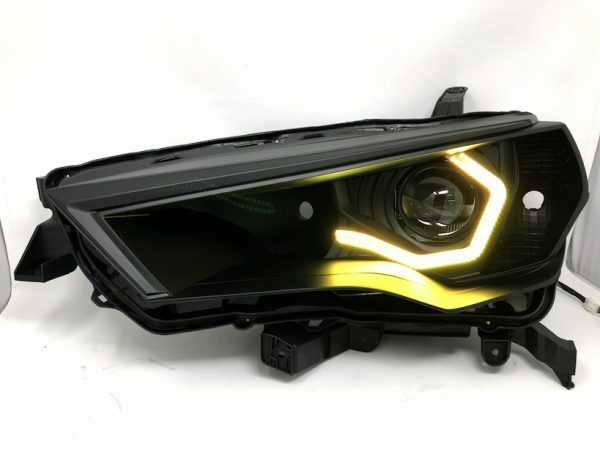 The 2014-2019 Toyota 4Runner Custom LED Retrofit Headlights always comes out best when not rushed. We know you want the best product the first time you get it. 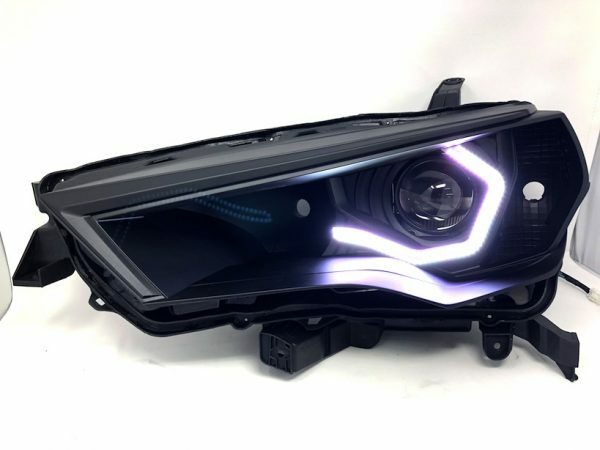 Visit the Retrofit Service Page on how we can turn these 2014-2019 Toyota 4Runner Custom LED Retrofit Headlights even more unique for you. 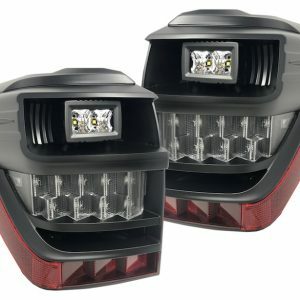 I made the best decision going with hid retrofit kit for my 4runner headlamps. They did exactly what they promised me and went an extra mile with all the details they put on my lights. Love them, will do tail lights next! Finally got the lights put in my 2018 Runner retrofitted with 4 angel eyes and 5500k bulbs. All I can say is “Wow!”. 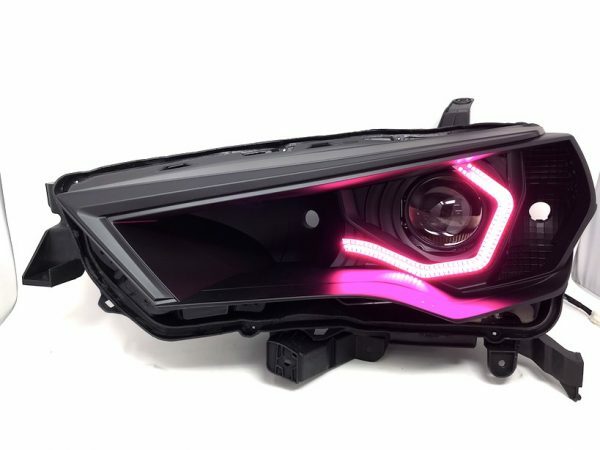 The light output was amazing the angel eyes are amazing the lights just look really amazing and Marcus did nothing less than a spectacular job. At first I was little bit on edge about shipping out my headlights because I wanted to save some money, but what you receive is simply great. You don’t get what you pay for, instead you get something truly beautiful in return which when you look at it you wonder why you didn’t pay more for them. I will definitely be coming back to Hidretrofitkit for future retrofits and will recommend him to everyone that’s interested in a projector retrofit! 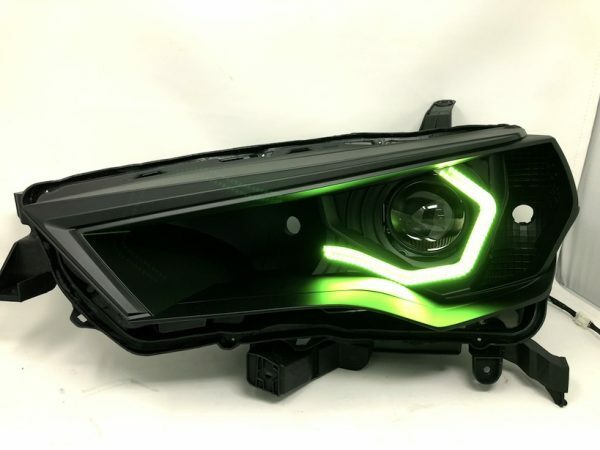 From reading reviews on all the HID forums Jessie and the HID RETROFIT KIT group are simply the best at what they do. I choose to go with their Biled projector and the result is just awesome….nice even wide beam easily illuminating 6 lanes. The result looks completely stock. Caesar and team earned my future business.